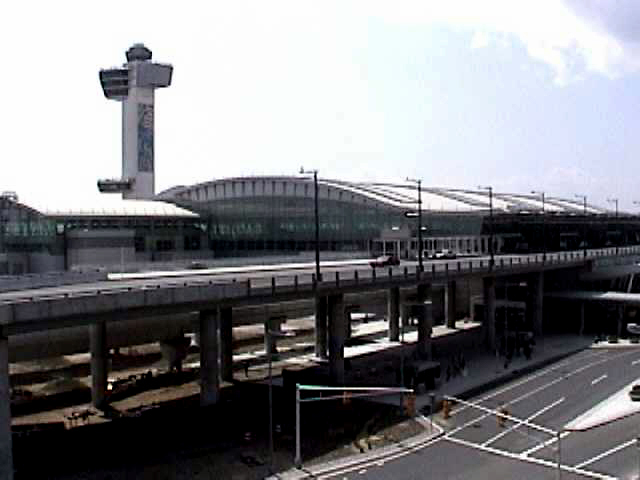 Sub-consultant to Fluor Daniel providing Project Management Services for the Design and Construction of the new International Arrivals Terminal (IAT) at John F. Kennedy Airport, in Jamaica, New York. This was a Design-Build, Operate, and Maintain (DBOM) project. AVA’s responsibilities included: Project Controls, Scheduling, Estimating, and Cost Engineering. The new IAT consists of sixteen gates, a centralized check-in facility, and central passenger passport control and customs area. This 1,000,000 sq. ft. facility includes a two-level headhouse with dining, shopping, and entertainment areas, office space, a chapel, east and west concourses, retain areas, baggage handling facilities, elevated and at-grade roadways. On the air side, the new facility consists of plane gate areas and jet bridges, plane taxiways and taxi lanes, plane hardstands, jet fuel storage facilities and plane fueling islands. 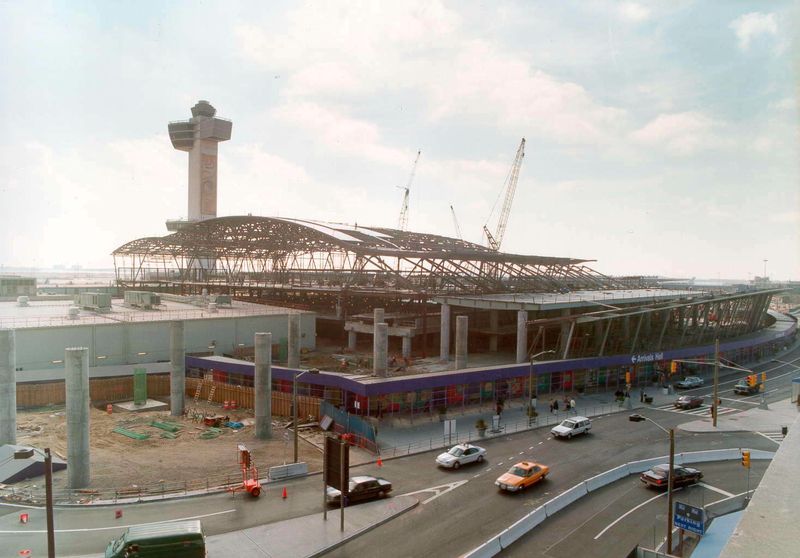 During construction, a temporary headhouse and temporary roadways were built to accommodate passengers. 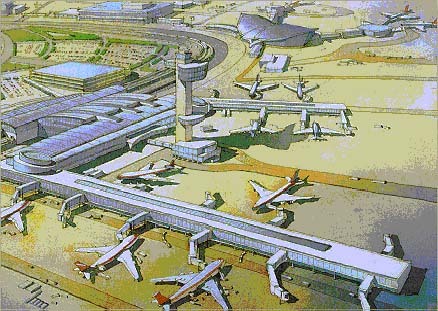 The project was conducted in phases as the terminal was required to remain fully operational during construction. 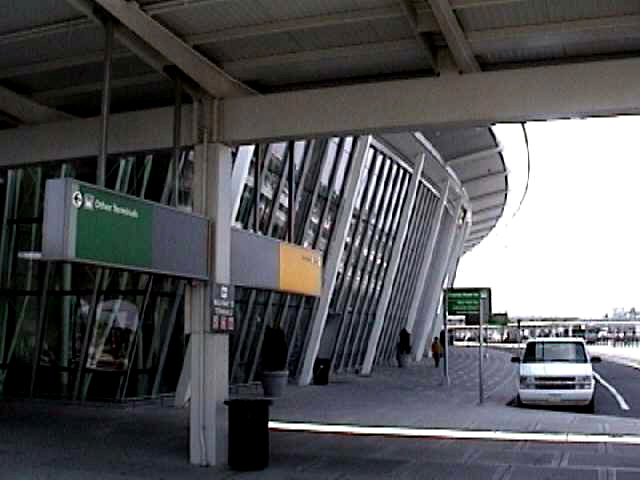 Construction of the IAT was privately financed by LCOR Incorporated and Schiphol USA Incorporated, who are the owners and operators of the facility.